We use our knowledge of local issues to identify areas of need, then apply our expertise and diverse perspectives to the problem. New Bern Rotary members are at work in your community right now. Wouldn’t you feel great working shoulder to shoulder with them as well? In 1927, The Rotary Foundation was established to do the good work of Rotary. Almost two billion dollars have been raised for local and worldwide projects ranging from digging a well in a small city in Mexico to taking on the huge task of eradicating Polio in the world. The Annual Programs Fund finances the world’s largest private scholarship program; pays for hundreds of vocational exchange teams who spend one month in another country (called Group Study Exchange), and offers grants for thousands of humanitarian projects throughout the world. The Permanent Fund comes from bequests from member’s estates and is used for long range project funding. Members contributing $1,000 to The Rotary Foundation’s are recognized as Paul Harris Fellows. 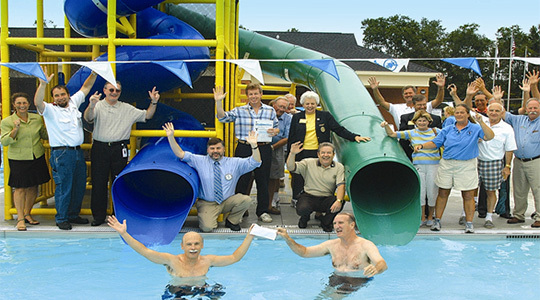 Our New Bern Club has raised and contributed over $340,000 for community projects. A large one time commitment was $25,000 for a giant slide for the YMCA water park. Our New Bern High School Interact Club is the second largest in the district and the largest extra-curricular club at the high school. A “sister club” was established in Crosby, England several years ago. 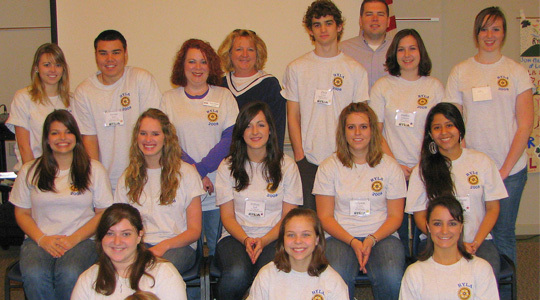 Each year, we participate in a “friendship exchange” and Interact exchange with Crosby Rotarians. 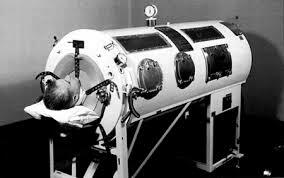 Our membership has regularly sponsored team members for thirty day vocational study exchanges to foreign countries. In December 2016, The Rotary Club of New Bern chartered a successful new Interact Club at the Epiphany School of Global Studies. The club is growing its members and is very active with numerous community projects. Every Spring, over 80 high school juniors from our District participate in a Youth Leadership Conference (RYLA) at the 4-H Center on the Albemarle Sound. All training and counseling is done by Rotary volunteers. We’re proud of what we do as Rotarians and wear the Rotary pin, a symbol known the world over for promoting peace and goodwill through understanding. 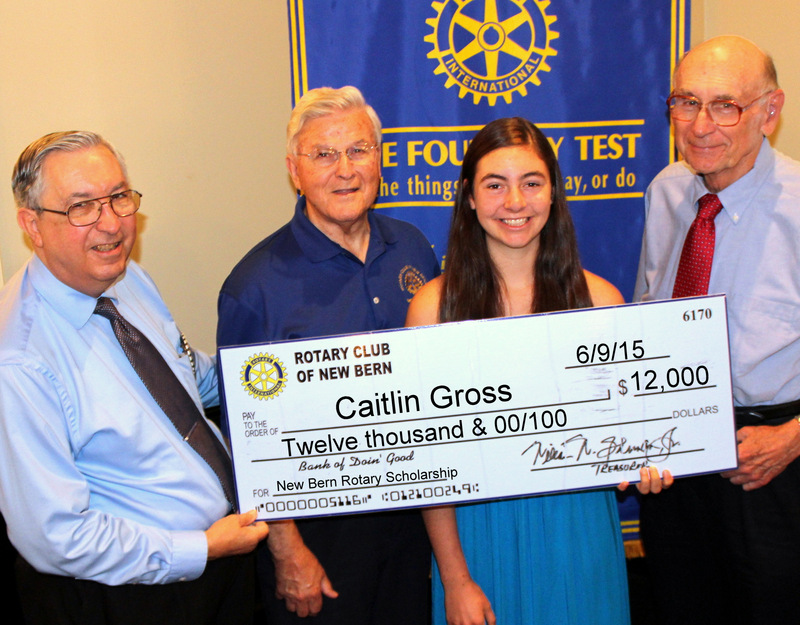 The New Bern Rotary Club offers significant money to promote excellence in education among area high schools. A 501C3 Scholarship Foundation was formed that annually funds five scholarships. Each year our Club sells MUMFEST banners to raise money for Swiss Bear. These banners are printed on heavy, durable, reinforced vinyl with the name of the sponsor. These hang from city light poles for weeks prior to MUMFEST and returned to each sponsor after Thanksgiving. 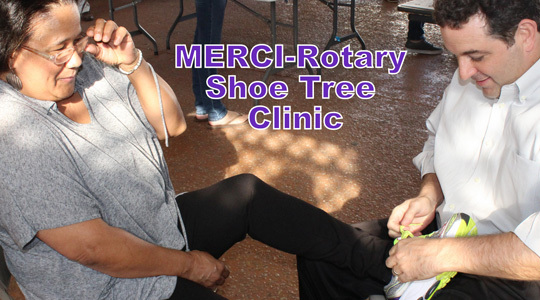 Among the many nonprofits and charities we support, funds were donated to MERCI clinic, a free healthcare facility, is among the many nonprofits and charities our club supports. Last year we provided money to fit diabetic patients with specialty shoes.